About Edge: DN18321703. 05/08/2007. By: Hickoryhill’s Galveston of Edan – Melissa of Lee Ray. 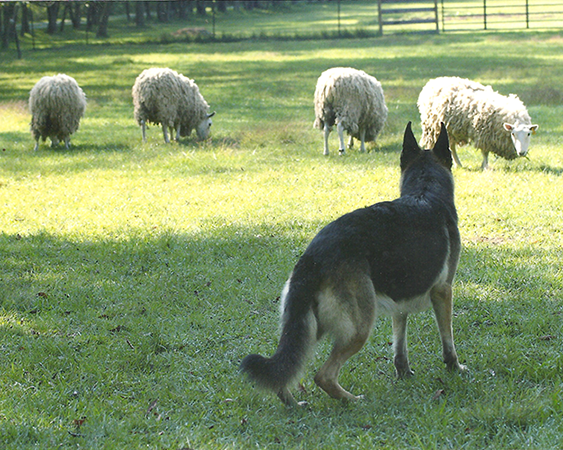 Pictured above: EDGE working the AMERICAN BOUVIER des FLANDRES CLUB 2012 National Specialty Herding Trials held at WORKNGSD on October 14 – 15, 2012. About Creed: DN28097905. 03/21/2010. 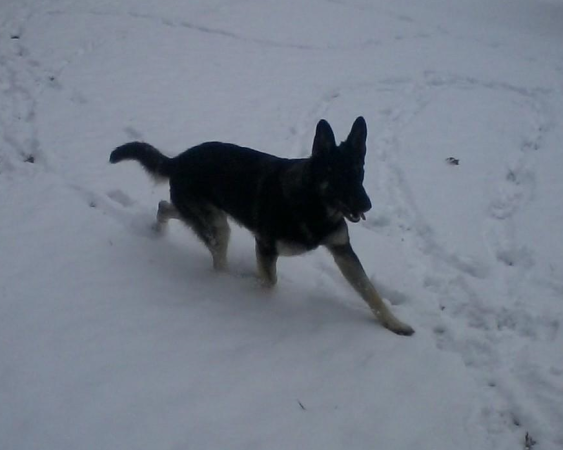 By: Bleibtreu’s Ransom of Coda HT – Tara’s On The Edge of Lea Rae* HTADs I, HSAs, HIAs, HXAs. Creed is currently working on tracking, dock diving, carting, weight pulling, and working towards his RATCH (Rat Championship). 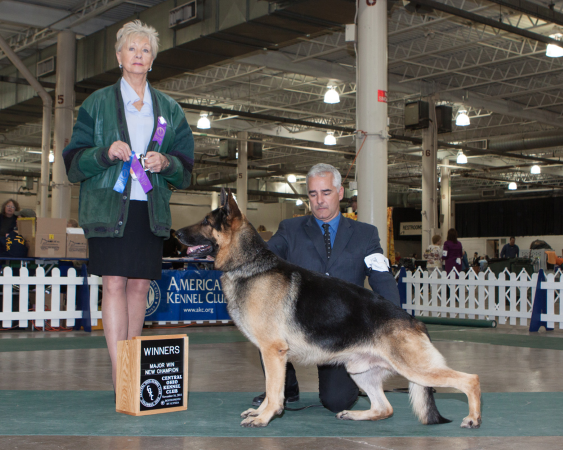 Pictured Above: CREED winning his 3rd major and finishing his Championship on November 16, 2014, at the Central Ohio Kennel Club in Columbus, Ohio, under judge Joan Fox, with handler Steve LaRosa – a huge thank you to you both! We are very proud of Creed’s wins during his show career. Many thanks to all the judges – Bob Slay, Michel Chaloux, James Moses, Lanalee Jorgensen, and this finish under Joan Fox, and many thanks also to the three guys who handled him – Steve LaRosa, Matt McMillan and Jason L. McCune! About Susie: DN28097906. 03/21/2010. 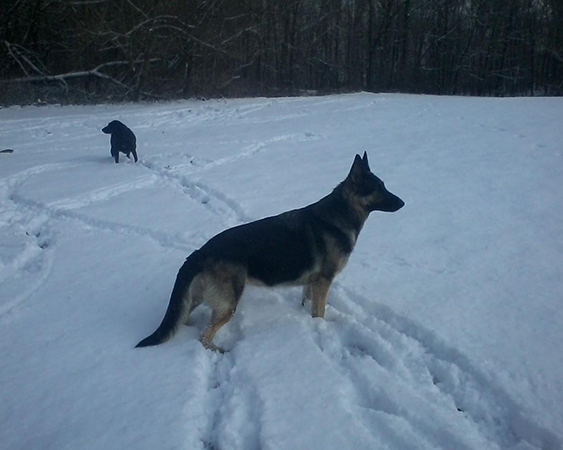 By: Bleibtreu’s Ransom of Coda – Tara’s On The Edge of Lea Rae* HTADs I, HSAs, HIAs, HXAs. About Cain: 03/25/2013. By: Susie Q of Lea Rae* PT – GCH Adelhunds Pocket Full of Gold. About Annabelle: 03/25/2013. 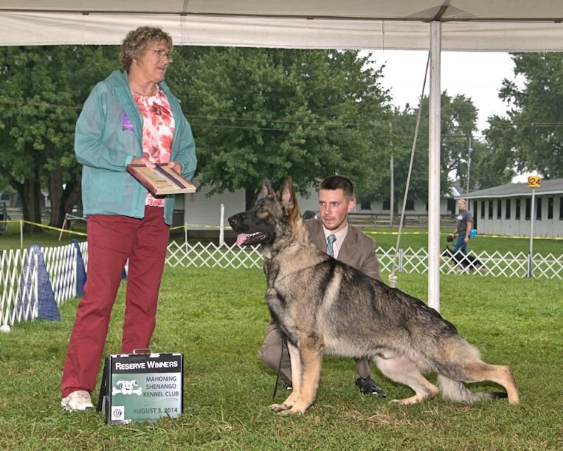 By: Susie Q of Lea Rae* PT – GCH Adelhunds Pocket Full of Gold.